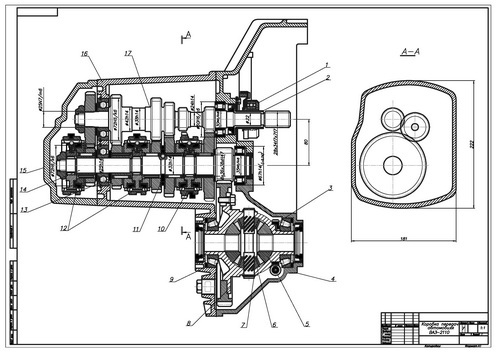 Plans transmission of VAZ-2110 is made on a sheet of A1 format in the program AutoCAD. You can get the goods after payment. 1$ VISA VIRTUAL (RU Bank) Guarantee.